Unilever has agreed to acquire the Health Food Drinks portfolio (GSK HFD) of GlaxoSmithKline (GSK) in India, Bangladesh and 20 other predominantly Asian markets for €3.3 billion in a combination of cash and shares. 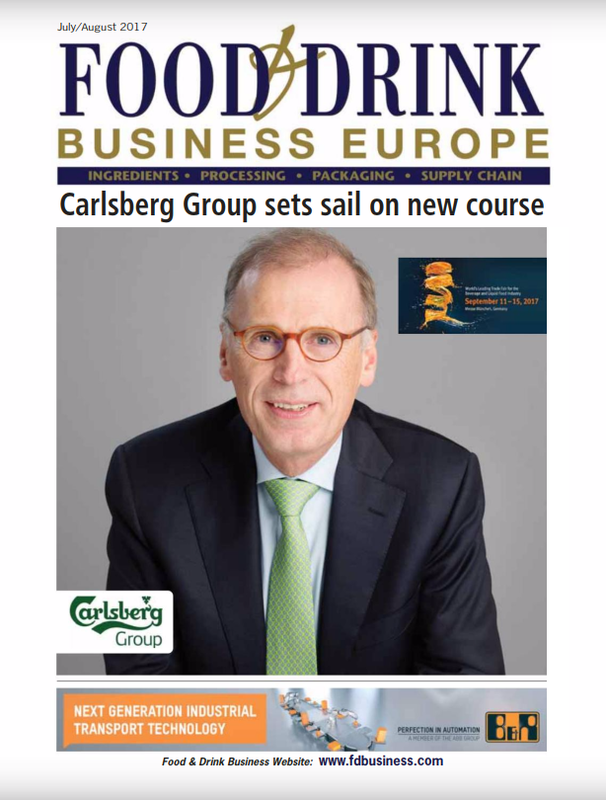 In 2018, the GSK HFD portfolio delivered total turnover of about €550 million, primarily through the Horlicks and Boost brands. Almost 90% of the turnover is in India. 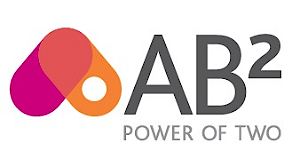 The transaction is aligned with Unilever’s stated strategy of increasing its presence in health-food categories and in high-growth emerging markets. The transaction consists of three elements: an all-equity merger of Hindustan Unilever Ltd (HUL) with the publicly listed GSK Consumer Healthcare India (GSK CH India), the acquisition of an 82% stake in GSK Bangladesh, and the acquisition of certain other commercial operations and assets outside India. 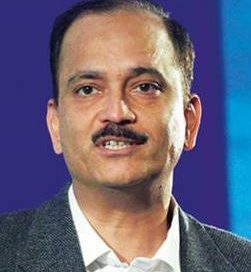 Nitin Paranjpe, president, Food & Refreshment at Unilever. GSK HFD is the undisputed leader in the Health Food Drinks category in India, with iconic brands such as Horlicks and Boost, and a product portfolio supported by strong nutritional claims. This portfolio has a long history in India with Horlicks having originally been introduced in the 1930s. 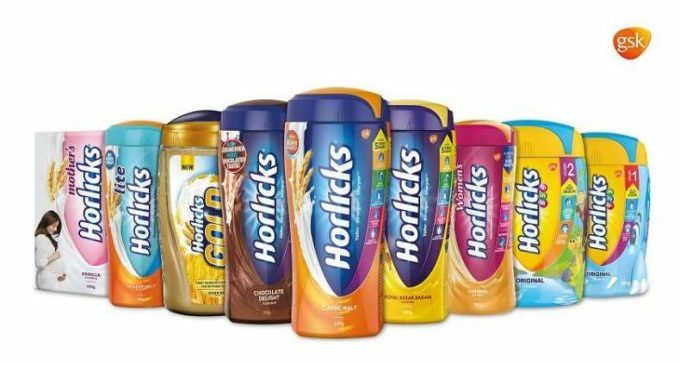 Horlicks products have been an everyday staple in South Asian households across generations. Over the last 15 years, the portfolio (and category) has grown at a double-digit rate. Despite this, the category still remains under-penetrated in India. Unilever is well positioned to further develop the market given the extent of its reach and capabilities. The transaction is subject to customary regulatory and shareholder approvals, with expected completion in 12 months.